Upholds previous findings but eliminates some attorney fee reimbursement. I am thrilled that the Appellate Division affirmed Judge Gummer’s decision with respect to each and every one of the violations of the Public Trust Doctrine and Beach Fee Statute that we asserted below. 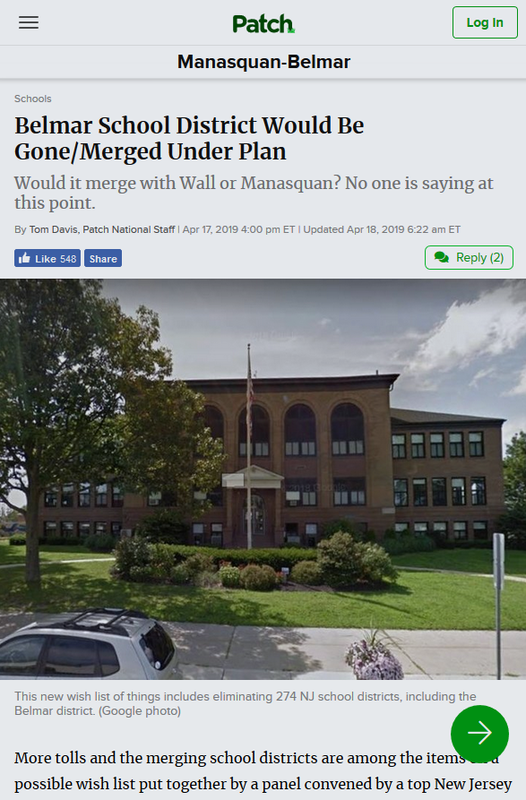 Specifically, the Court affirmed Judge Gummer’s holdings that the Borough could not offset the taxpayers’ cost of rebuilding the Taylor Pavilion through the use of Buy-a-Board funds, flood insurance funds or the FEMA funds given for the loss of Belmar’s other four pavilions. 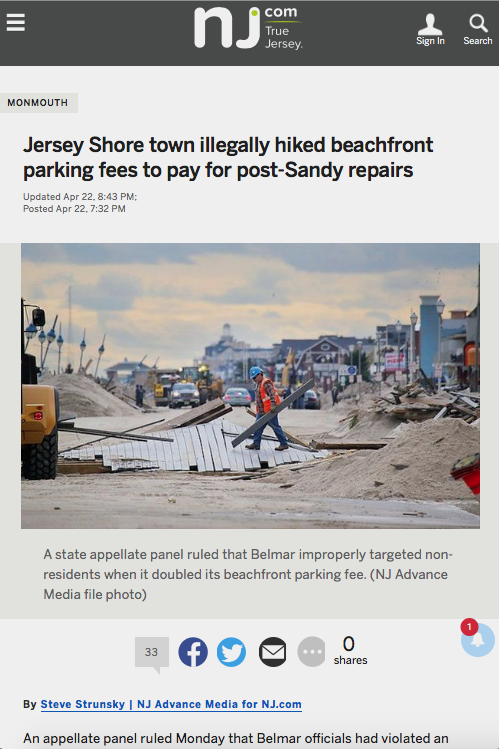 The Court also affirmed Judge Gummer’s order striking down the Borough’s ordinance doubling parking fees, and Judge Gummer’s finding that the Borough improperly used beach fee revenue to pay a litigation settlement that was unrelated to the operation of the beach. 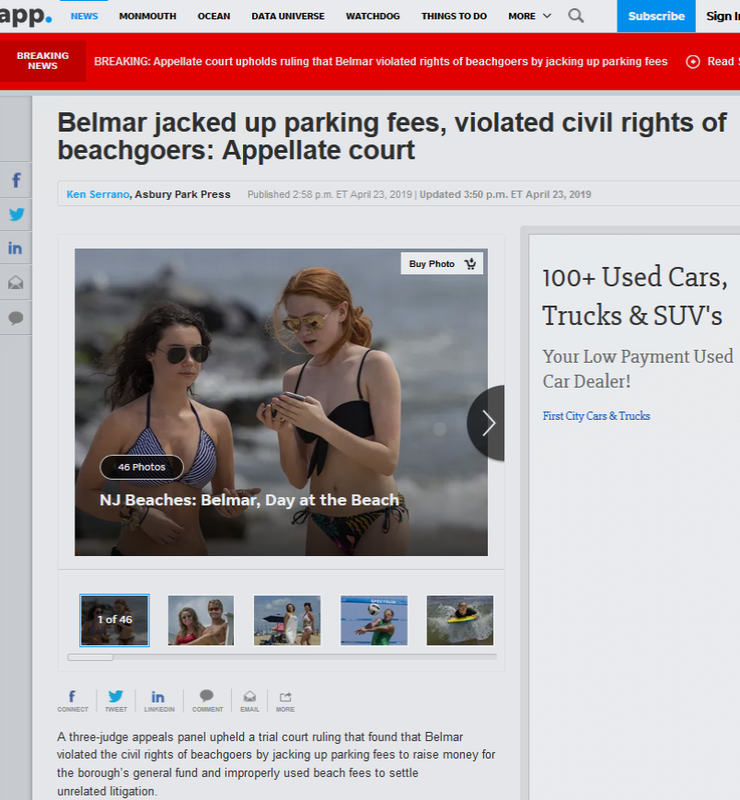 I was also please that the Court affirmed that part of Judge Gummer’s decision holding that the Beach Fee Statute creates a “substantive right” that is protected by the Civil Rights Act. This is the first time in New Jersey history that an appellate court has affirmed an award of attorney’s fees for a violation of the Beach Fee Statute, and the first time an appellate court has extended the Civil Rights Act to the Beach Fee Statute. I was disappointed, however, that the Court applied Judge Gummer’s decision on the applicability of the Civil Rights Act very narrowly to require that plaintiffs must prove that misappropriations of beach funds and other violations of the Public Trust Doctrine must result in beach fees that are unambiguously “unreasonable” before an award of attorneys’ fees is reasonable. The Court held that Plaintiffs met that burden with respect to the parking fee issue, because we established that the town had increased the fee by 100% and that it clearly did so to offset property taxes. The Appellate Division remanded the issue of the fee award to the trial court so the court can recalculate the fee award to cover only our fees attributable to the parking issue. We will be reviewing the opinion and the record below carefully over the coming weeks to assess whether the Court erred by reading the Beach Fee Statute so narrowly. 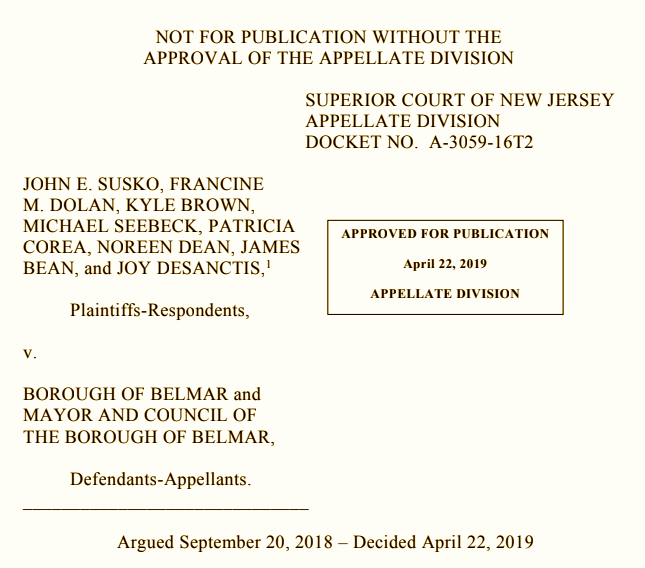 For example, the Court states that the plaintiffs in the 1989 Slocum v. Belmar case had relied upon expert testimony to demonstrate the unreasonableness of the Borough’s beach fee. 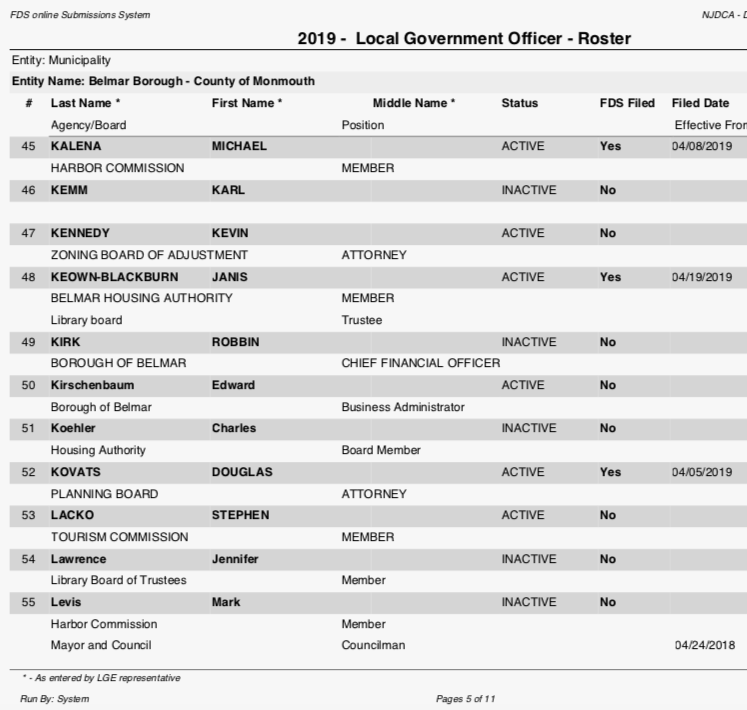 But the Public Advocate did not rely upon its accounting expert to assess the reasonableness of Belmar’s fees relative to other fees, or even the reasonableness of its surplus. 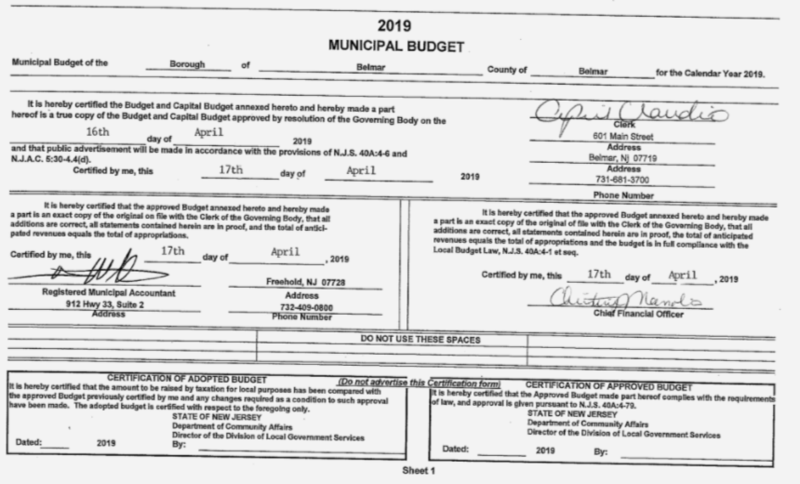 Instead, the Public Advocate relied upon an accounting expert simply to show that the beach fee money the Borough collected was spent on costs that were not related to the beach. The Slocum court held that this was proof enough to demonstrate that the fees were unreasonable. We also believe the Court may have erred in holding that it was speculative for the trial court to have determined that the Borough’s use of the beach funds – or as in the case of the pavilions, planned use of the funds — would result in unreasonable beach fees, because no decision had been made yet on whether to raise beach fees. 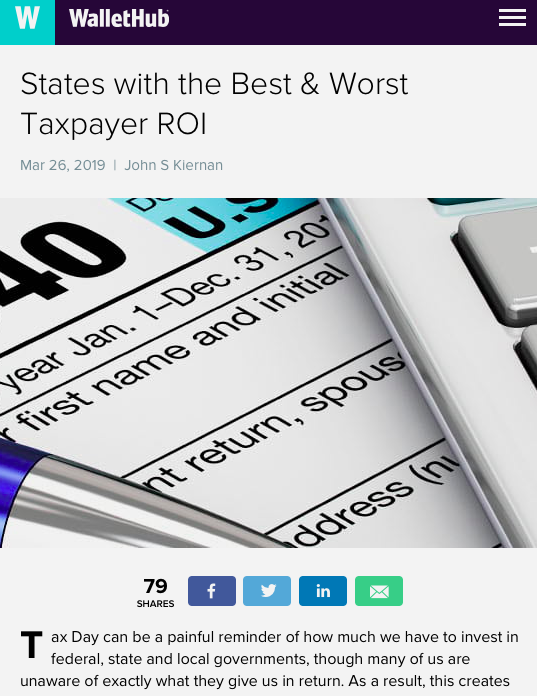 I think this analysis creates an impractical burden that would defeat the purpose of the attorney’s fee provision of the Civil Rights Act, which is to encourage attorneys to take on cases that they would not otherwise undertake. 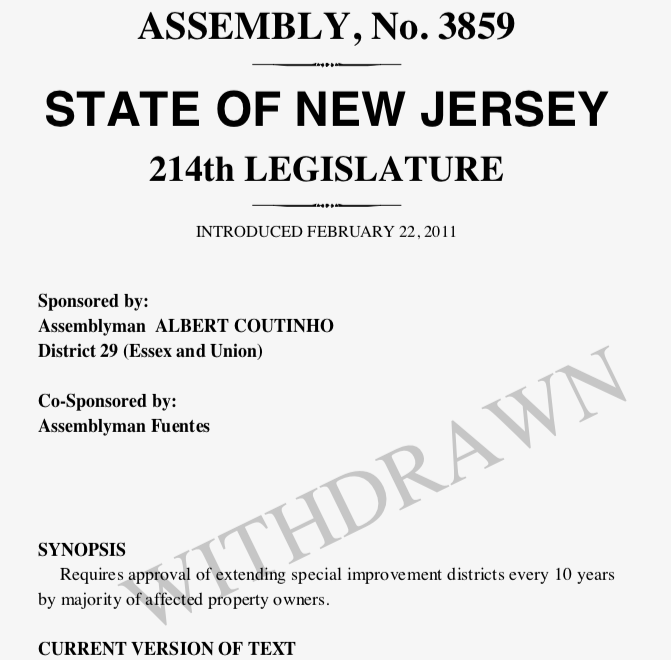 Under the Court’s reasoning, Plaintiffs could never have been eligible to recover their attorney’s fees for obtaining the judgment we won a month before the referendum, declaring that the Borough could not use the $700,000 in Buy-a-Board donations, $440,000 in flood insurance proceeds from the Tenth Avenue Pavilion, and millions in FEMA funds relating to the other destroyed pavilions to pay for rebuilding the Taylor Pavilion. We would have had to wait until after the referendum was decided and the building was built to see whether the Borough had to raise beach fees to pay for it. As we all know, that didn’t happen until this year, far too late to save our taxpayers from making a $5 million dollar mistake. So while I’m extremely pleased that Judge Gummer’s holdings were upheld, the Appellate Division’s decision falls short of an important objective we hoped to achieve in bringing this case: To make case law that would ensure that beachgoers and citizens in the future — when confronted with the kinds of scofflaw actions that were the hallmark of the Doherty Administration — would be able to rely upon the attorney’s fee provision of the Civil Rights Act to attract quality legal counsel to challenge their misuse of beach funds before those funds are spent and beach fees (and taxes) must be raised to unreasonable levels. As much as I would like to declare victory and box up our files on this case, we have come a long way to get to this point. So before we stop short of that last objective, we will take some time over the next few weeks to assess whether it would make sense to make an application to the Supreme Court to review this decision. 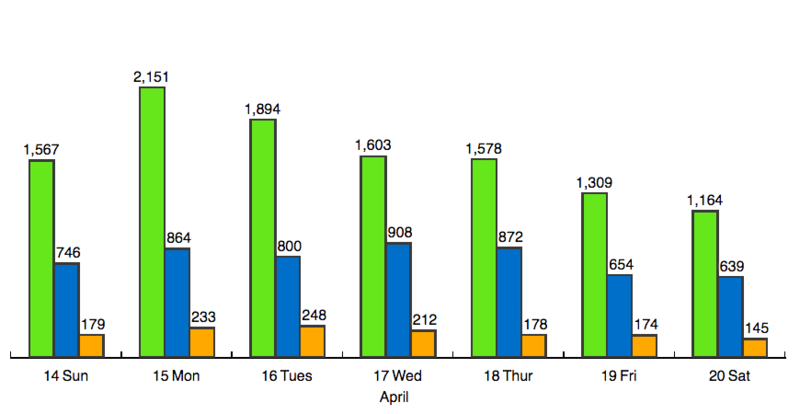 $1.44 million increase. This is apart from the portion paid to the school district and the County. But still exempt from paying for it. I pointed out the obvious unfairness of this situation at earlier SID budget hearings and was assured each time that the situation would be rectified. It never was and I guess the Borough and the people who run the SID have no intention of ever doing so. 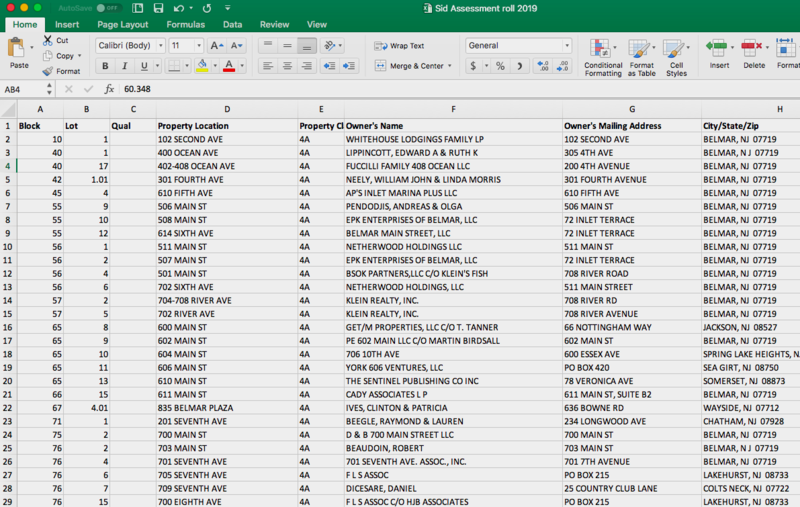 Since apparently in New Jersey the going price of a piece of legislation is about $10,000 in campaign donations, I would suggest those who are involuntarily in the SID, aka Belmar Business Partnership, get together and try to get this withdrawn 2011 Assembly bill resurrected.